United Airlines and illycaffe are creating a new alliance that will offer the Italian company’s delicious premium blend to delight customers on board and in United Club locations worldwide. Beginning next month, United will offer illy’s signature scuro dark roast and the coffee company’s espresso in United Club locations at the airline’s mainland U.S. hubs. Other lounge locations will offer illy in 2016, with the scuro dark roast coming to flights worldwide next summer. Chosen after extensive testing with United customers and employees – including in-flight taste tests – illy reflects the airline’s global network as well as United’s commitment to creating an elevated, distinctive premium experience for its customers. 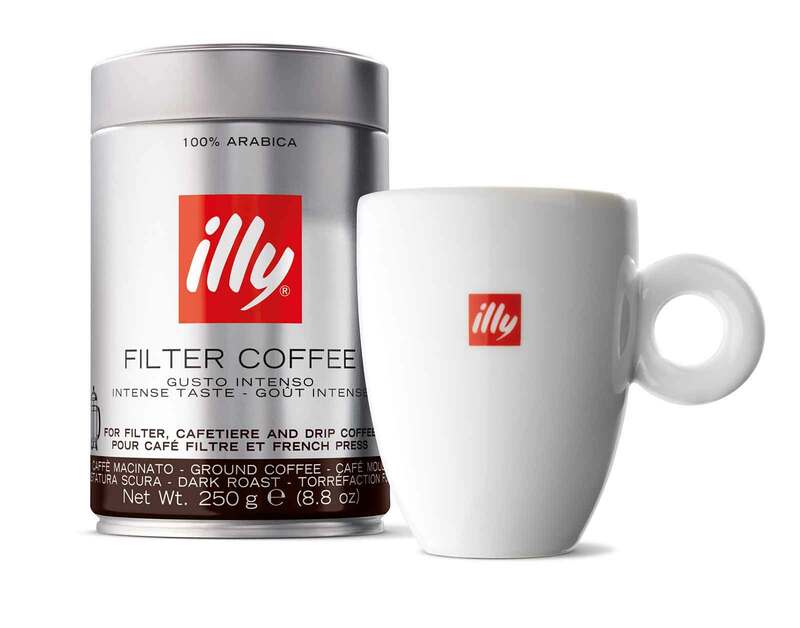 Based in Trieste, Italy, with more than 80 years of history in the coffee industry, illy’s distinct flavor comes from a unique blend of the top one percent of Arabica beans, purchased directly from the best growers in Brazil, Central America, India and Africa. Noted for its strong commitment to sustainability, illy’s internationally certified supply chain includes farmers who earn above-market prices in exchange for meeting quality standards – enabling the company to offer world-class blends. “Our collaboration with illy is helping to make the world feel a bit smaller and making flying that much more special, simply by way of a perfect cup of coffee,” said Jimmy Samartzis, United’s vice president of food services and United Clubs. Illy will be complimentary on every flight and when offered in United’s lounges. 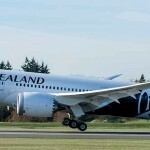 This new partnership is the latest in a series of upgrades the airline is making to enhance travelers’ food and beverage choices in flight and in airports around the world. Launched an all-new, seasonal menu at United Club locations at its mainland U.S. hubs, with plans to complete the roll out of new fresh and healthy menus at United Club locations worldwide this year and to rotate club menu selections seasonally to consistently offer customers new options.